Today’s a special day for all the proud bibliophiles! August 9th is celebrated annually as National Book Lovers Day. 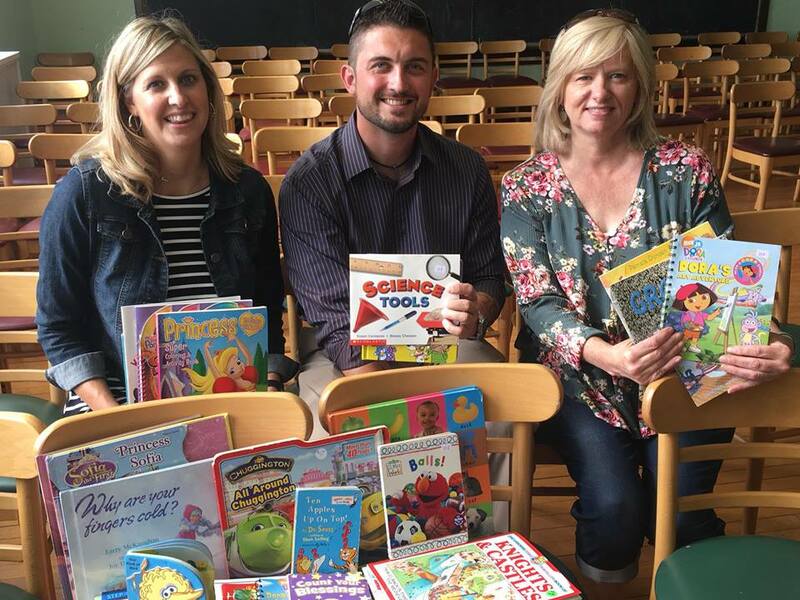 Here at Danberry, we emphasize the importance of books year round by collecting children’s books to donate to Mosaic Ministries and their Baby University program. In addition to children’s education, Baby University also has classes and mentorships for pregnant and new parents that teach nutrition, parenting strategies, and life skills. For more information on how to donate to Mosaic Ministries, visit their website. The Danberry Westgate office, located at 3242 Executive Parkway, accepts year round donations for our annual drop off. 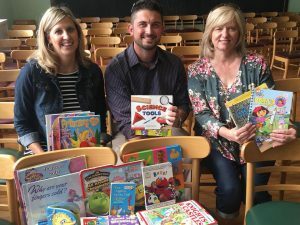 We’re so proud of our partnerships with many organizations that benefit the Toledo area and we believe that the greatest ways to improve our community is by educating and giving back to the youth. Not only do higher reading levels correlate with overall school success among students, but good readers become good citizens. 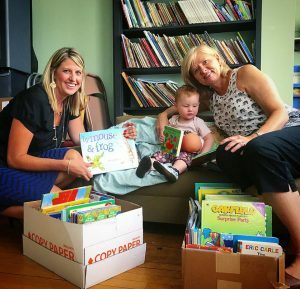 According to the National Endowment for the Arts, proficient readers are more than twice as likely as below-level readers to volunteer or do charity work. Literary readers are also 3 times as likely as non-readers to participate in civic and cultural events, such as visiting museums, attending plays and sporting events, or participating in outdoor activities. 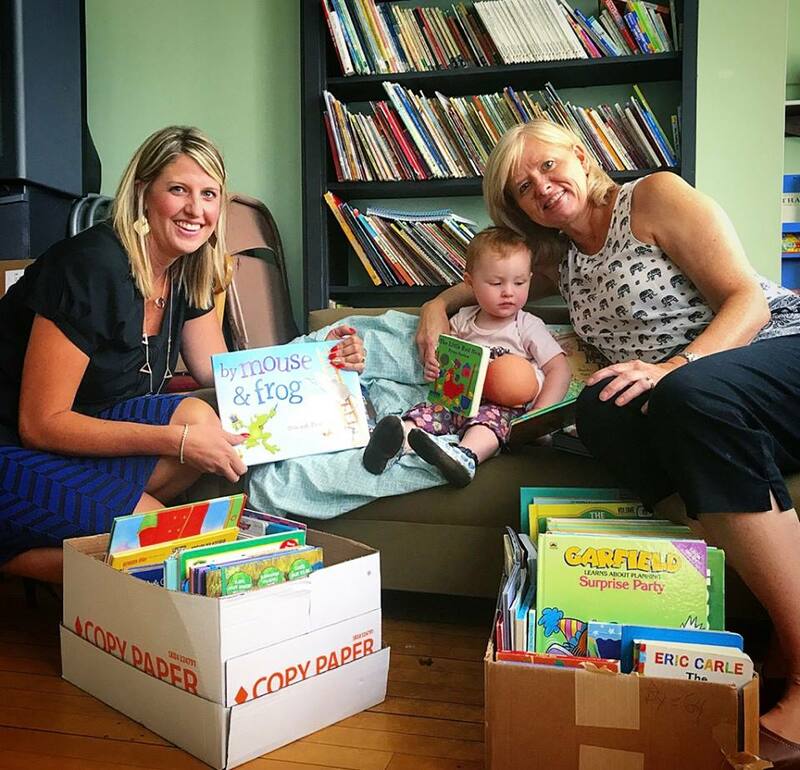 So while you’re partaking in the joy of reading today, don’t forget to share your love of books with the children in your life. Have a studious Book Lovers Day!